Masteron is a (Drostanolone) European injectable preparation containing the steroid drostanolone propionate. Drostanolone is a derivative of dihydrotestosterone, specifically methyl-dihydrotestosterone-2alpha. Accordingly, the structure of this steroid is that of a moderate anabolic / potent androgen which does not aromatize to estrogen. 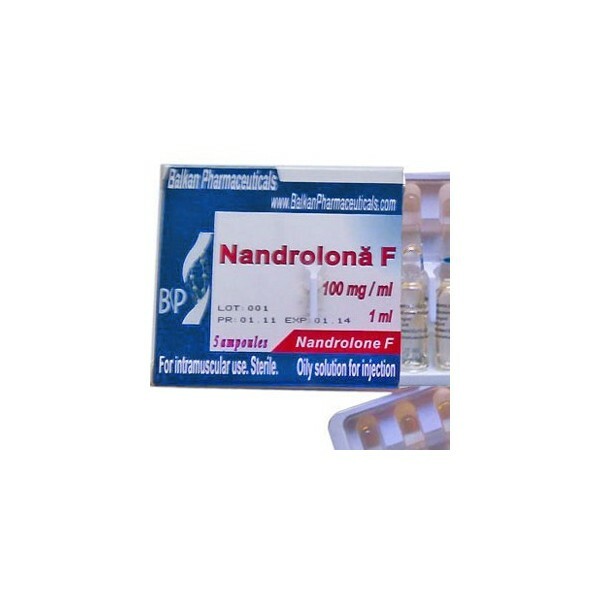 This anabolic steroidal supplement has a wide range of medical benefits along with the positive impacts on the weight loss. Due to the faster regeneration, endurance enhancement and strength increasing capability, Masteron is widely popular among the on-field athletes. 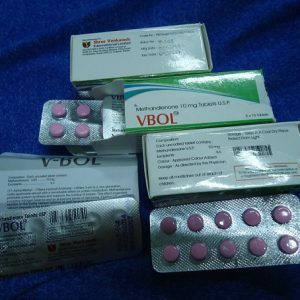 Here at our online dispensary, you can buy a wide range of Masteron online including Drostanolone injection Genesis 10 AMPS, Droste Med Bioniche Pharmacy (Drostanolone Propionate, Masteron) 10 ML, Mix-Med Bioniche Pharmacy 10 ML, and many such Masteron products at a pretty reasonable range.